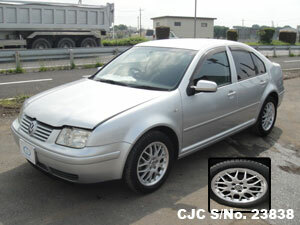 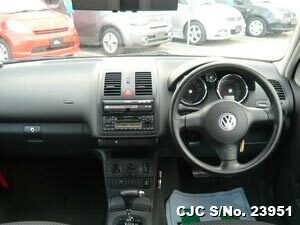 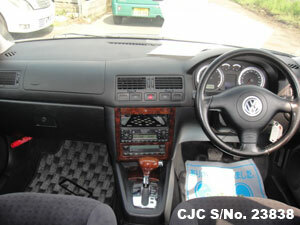 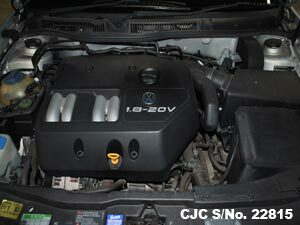 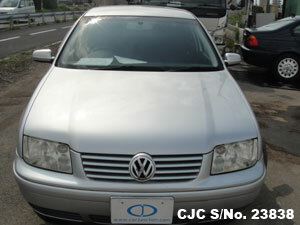 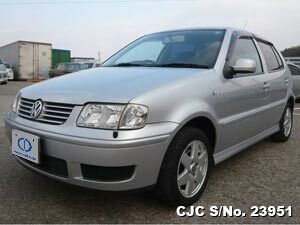 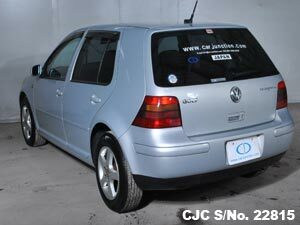 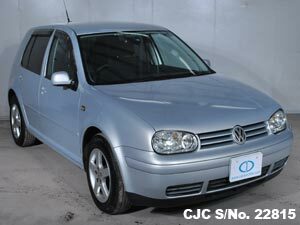 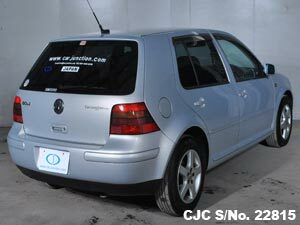 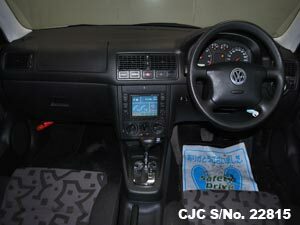 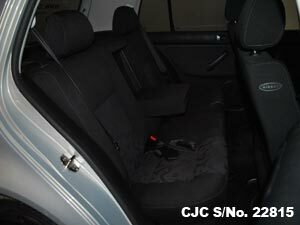 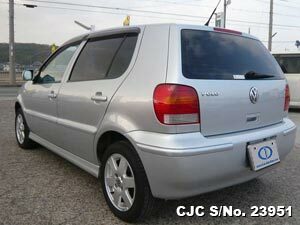 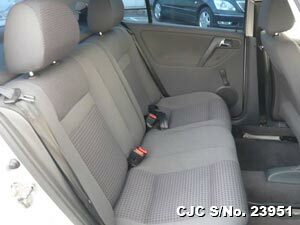 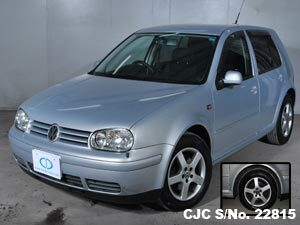 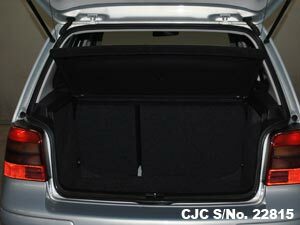 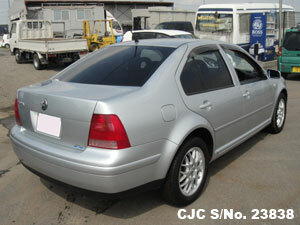 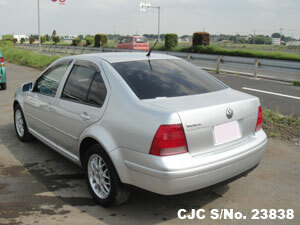 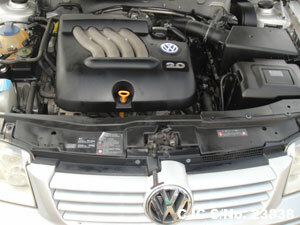 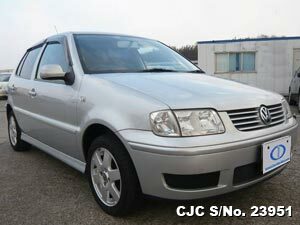 Buy imported used Volkswagen Bora Jetta for sale in Gaborone, Botswana. 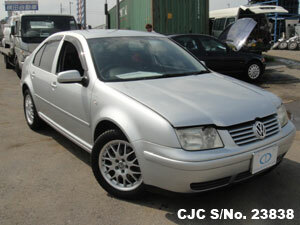 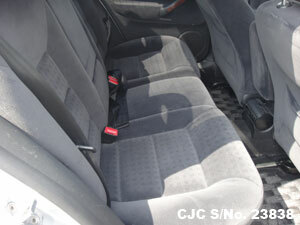 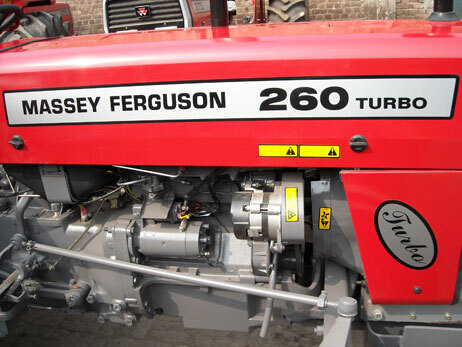 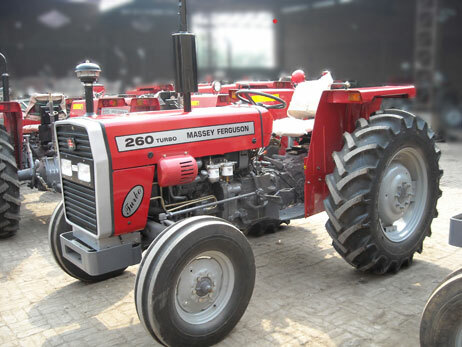 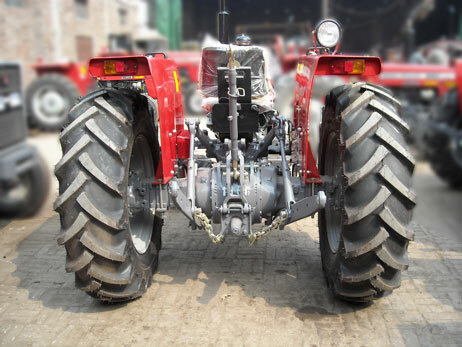 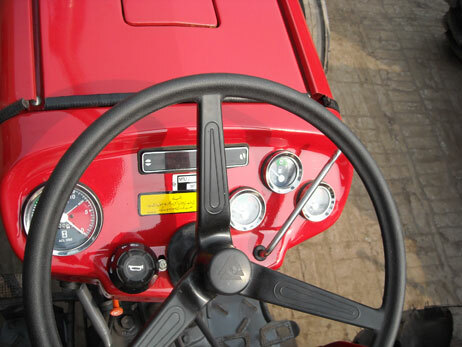 This beautiful car available in superb condition at very low cost. 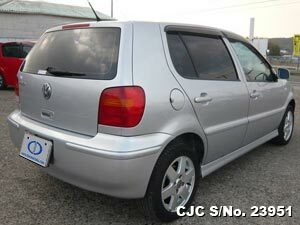 Extras available in this vehicle air conditioning, power steering, power window, power mirror, alloy wheels, anti brake system, central locking, dual airbags and much more!.